We shake, drill, and wrap your tree for free. 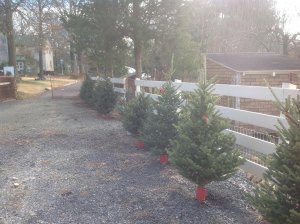 Sitko Tree Farm is providing a new service called our “Home Bound” program for the elderly or handicapped. 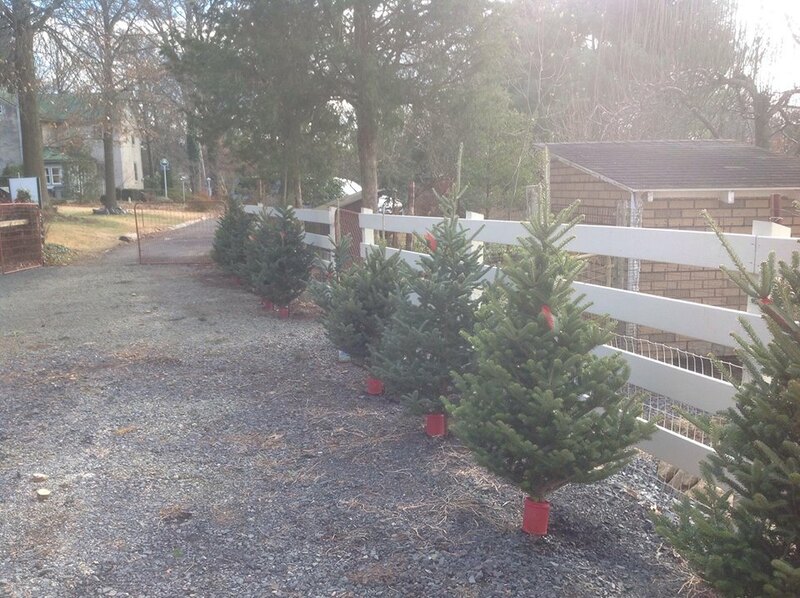 We will deliver, stand upright with our tree stand and after Christmas will come back and remove tree and stand. Contact us for more detailed information. 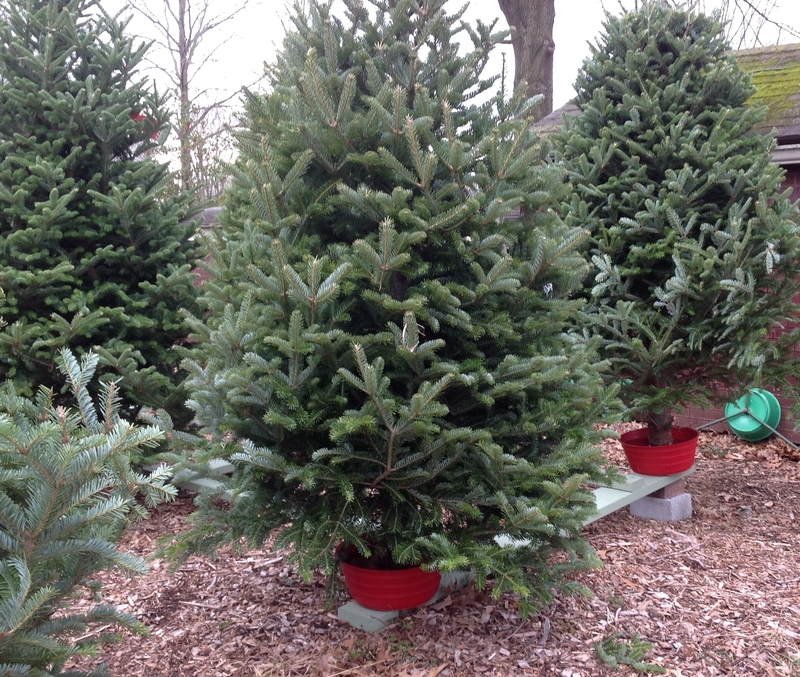 This tree is too small We offer precut table top trees in sizes ranging from two and half feet to four and half feet. 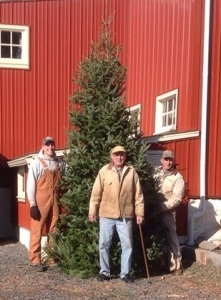 This tree is too big We offer the preordering of precut very tall trees in sizes ranging from nine foot to thirteen foot for those customers who have difficulty finding that specific tree they are looking for at an economical price. But this one is just right We will help you find the best tree for you! “In a few weeks my family farm will be packed with customers. I will undoubtedly recognize some faces; however, new people will join my family’s tradition. They will be searching for a tree to complete their perfect holiday. Each tree is a part of my heritage. Because of a loving family, rewarding tradition, and over fifty years of hard work, each customer will be heading home to decorate a tree that has somehow shaped me. 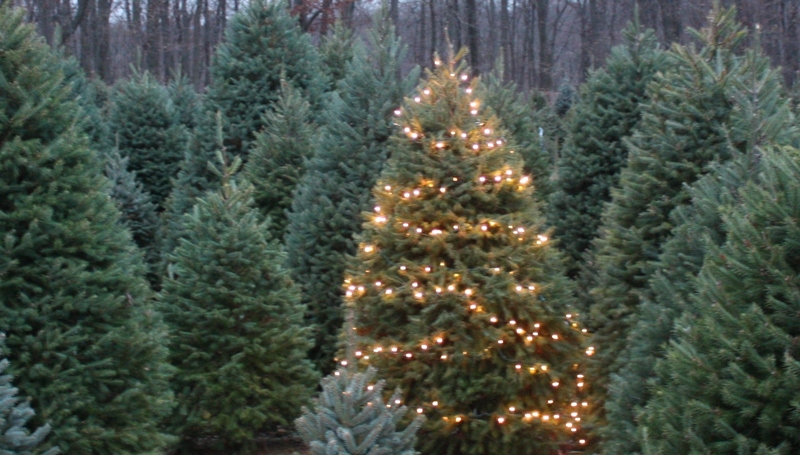 It is from my family Christmas tree farm, where I feel content, and memories are always close by.”…..Elizabeth Sitko (an excerpt from Elizabeth’s college admission’s essay).